Pisces power chakra is the Solar Plexus which in fact is associated with Jupiter the planet of opportunities and expansion. It is located right under the Xiphoid process above the navel. 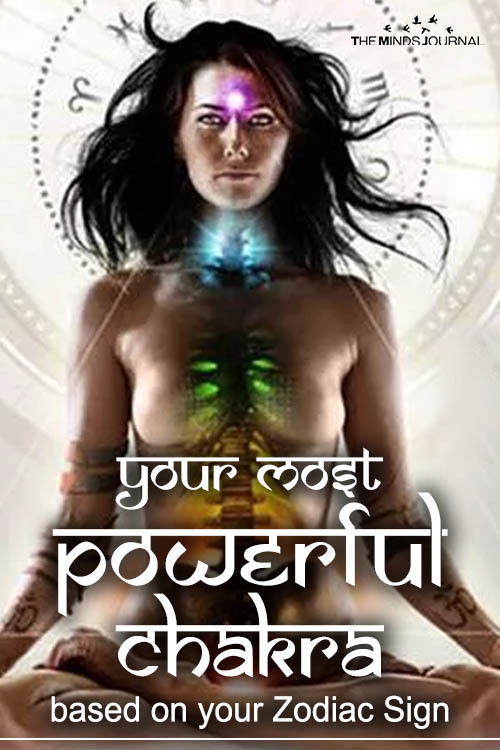 This is an extremely powerful chakra for all occultists as there is the Gate of Astral Energy. When activated enthusiasm and opportunities appear. Maybe this is why Pisces are so capable of Magic. 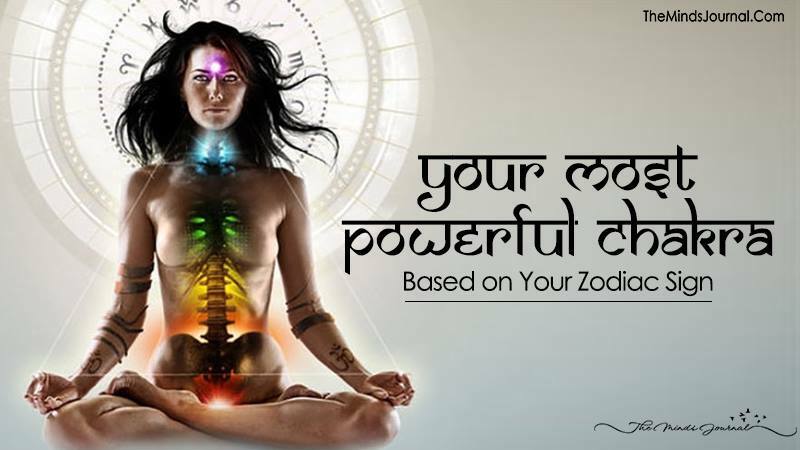 What’s your Power Chakra according to Your Zodiac Sign?